The folding box is perfect for the shipment of books for example. The mailbox suitable folding box has to be put together in a few simple steps. 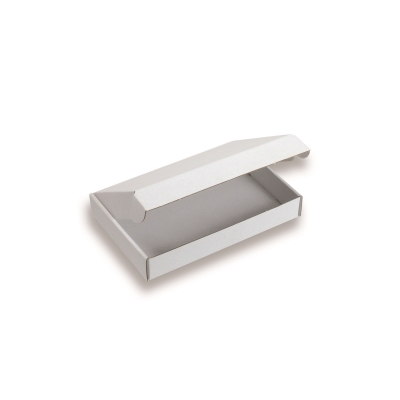 With the folding box, you are sure of a safe and professional shipment of your products.